In my opinion this Chris-Craft 210 has to be the perfect layout and design at this size, she offers seating for 6/7 in its deep well-appointed cockpit as well as giving the comfortable ride usually found only on larger boats. With the 5.7L Volvo V8 motor it can get up a go with ease. This boat was named boat of the year in 1998. With great looks and a exhilarating ride you will find your boating adventures to be great and very comfortable. 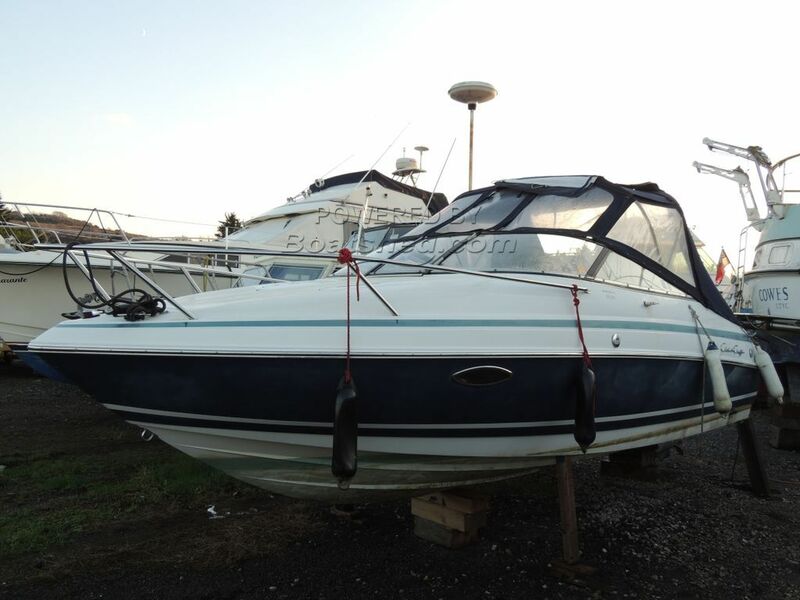 This boat appears lightly used for her age and is well presented inside and out. This Chris Craft 210 JD Sports Cuddy has been personally photographed and viewed by Jamie Nash of Boatshed Medway. Click here for contact details.